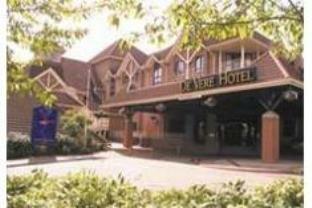 De Vere offers a comfortable stay for business travellers, and in particular has very good health and fitness facilities. Although the hotel itself is in good condition, the surrounding area is less attractive. 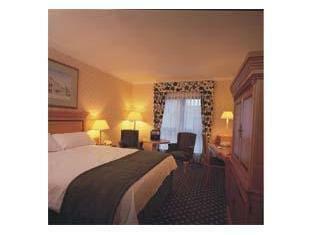 Additionally, the rooms could benefit from a little modernisation, but overall very satisfactory.